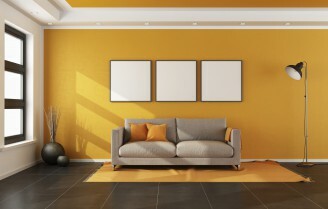 Looking for professional gyprock contractors in perth ? 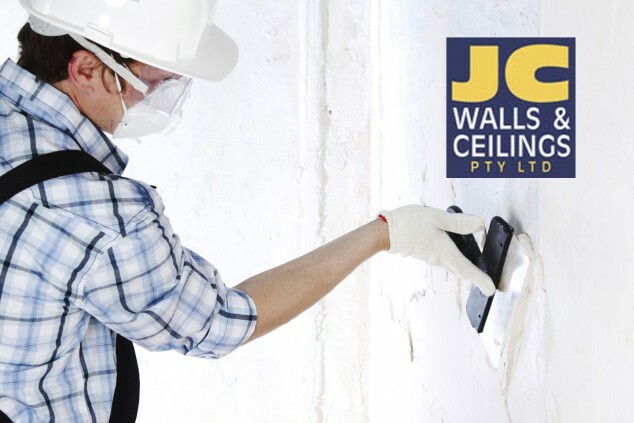 Look no further, JC Walls & Ceilings is a WA owned company which specialises in building for the commercial and domestic ( residential home owners ) stud gyprock partition walls and stud gyprock ceilings both north and south the river here in Perth, Western Australia. 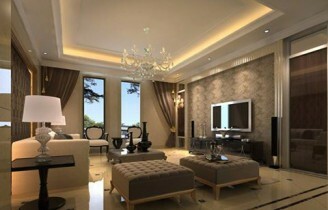 Anything to do with building walls and ceilings, we can do it! 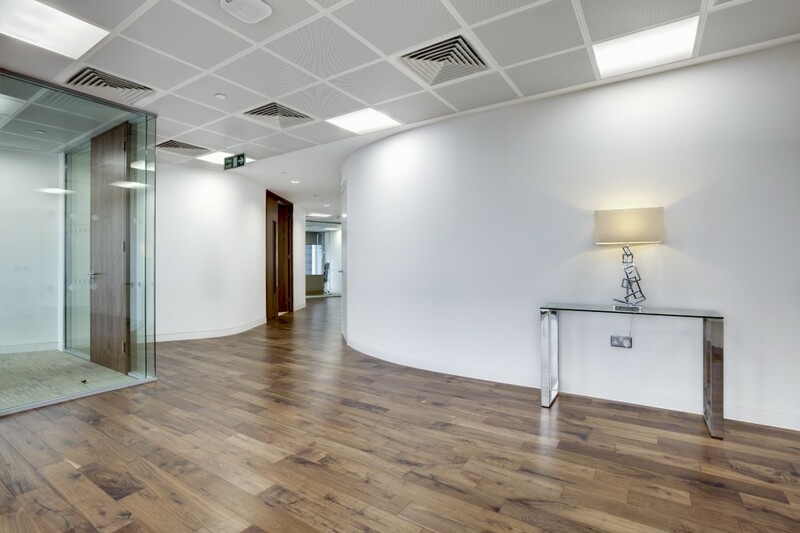 Fully qualified Wall & Ceiling Fixers with over 15 years experience and can do all aspects of wall and ceiling fixing with years of experience in both the domestic and commercial projects since 1998.